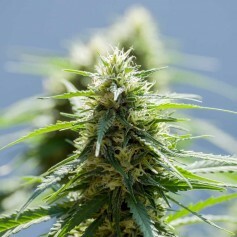 Our high-quality selection of outdoor cannabis seeds are certain to provide the more resilient characteristics to ensure they are able to match the outdoor growth conditions, whether this relates to a balcony, mini greenhouse, or garden. Some of the popular strains of outdoor seeds are likely to include Hollands Hope, Blue Berries, Northern Light Shiva, and Afghan Outdoor. A quality aspect of the outdoor plant species is that they are more resilient to disease and mould due to the stronger properties. 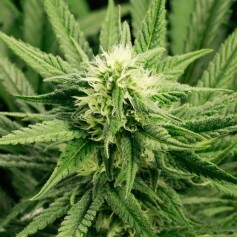 Even though these plants are fully intended for outdoor growth it is still necessary to provide a regular inspection to ensure the plants are healthy and not experiencing any issues due to long spells of cold or wet weather, which is a particular issue during the blooming cycle. A positive of the outdoor crops is less reliance on fertilising and watering since the soil in the garden is likely to naturally provide the necessary plant food for successful growth. It helps to water and fertiliser the plants if experiencing dry spells. 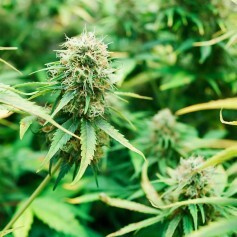 An outdoor cannabis plants is also able to prosper inside, so these seeds offer wide-ranging possibilities. 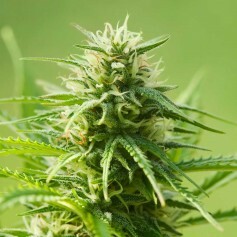 Outdoor Marijuana Seeds | Buy outdoor Marijuana Seeds online - High Supplies Buy Outdoor Marijuana Seeds from high-supplies.com here! 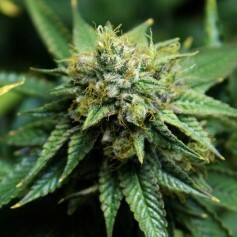 Honor their name and are perfectly suitable for outdoor growing.